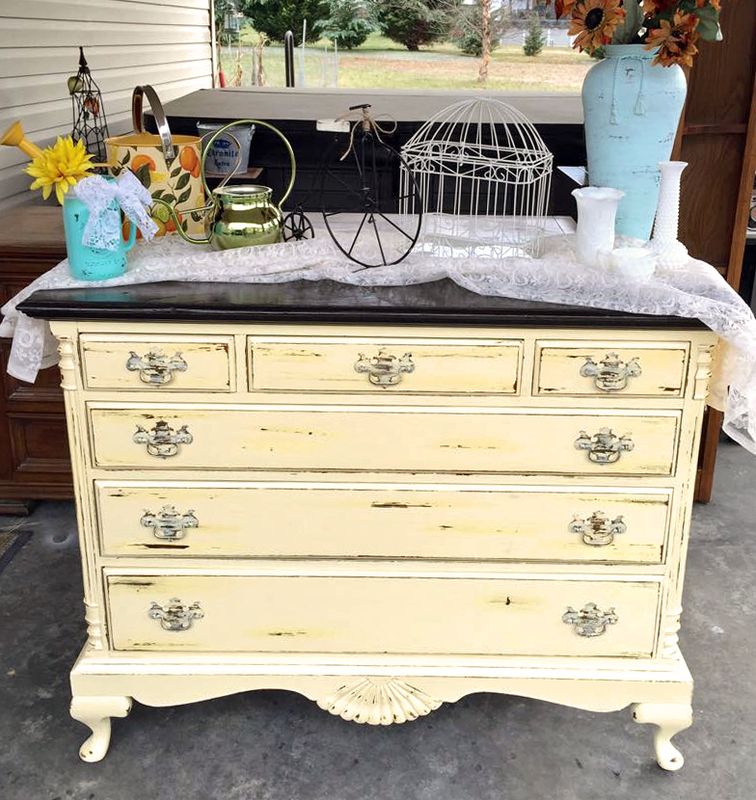 Chelsea of Chelsea's Creations shared this pretty yellow dresser topped with Java Gel Stain! If you love this look, we suggest Buttermilk Yellow Milk Paint to recreate it. You can find your favorite GF products at Woodcraft, RockIer Woodworking stores or Wood Essence in Canada. You can also use your zip code to find a retailer near you at http://bit.ly/1pEtZMu.